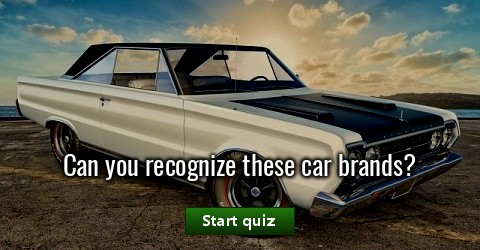 Can you recognize these car brands? 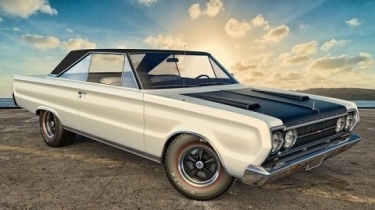 Are you a car enthusiast? Let’s find out how good you really are! 20 questions about biology - do you know the basics?